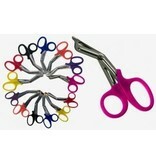 Never get stuck in a bind you don't want to be in! It's always a good idea to have a handy pair of safety scissors on hand. 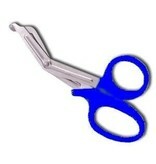 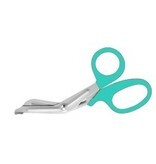 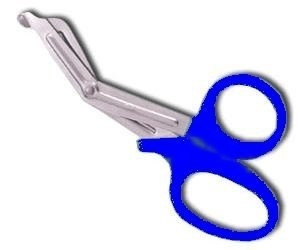 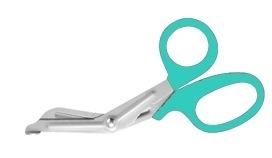 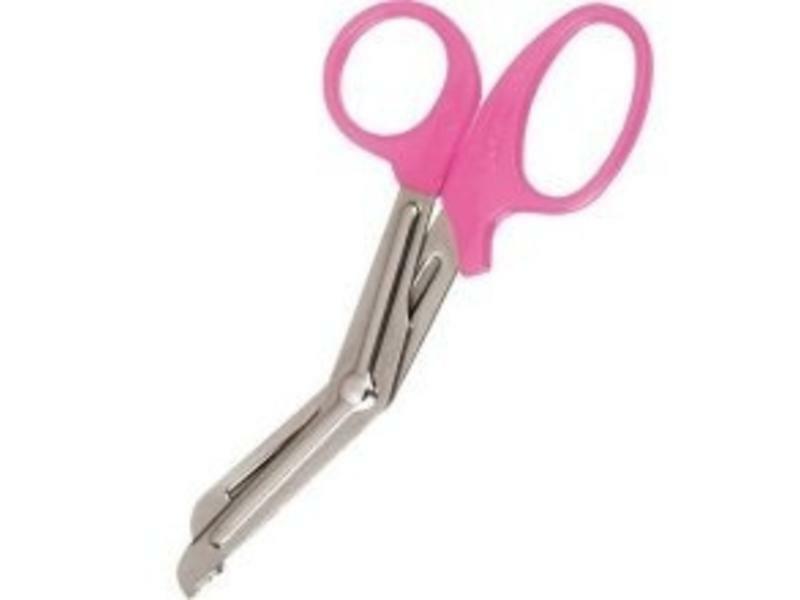 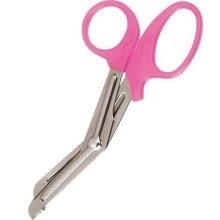 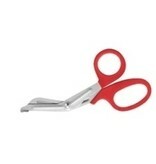 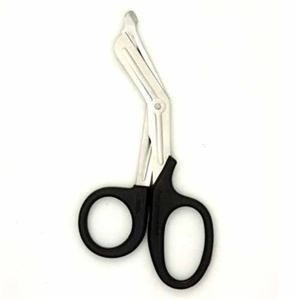 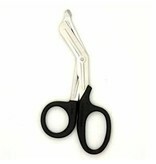 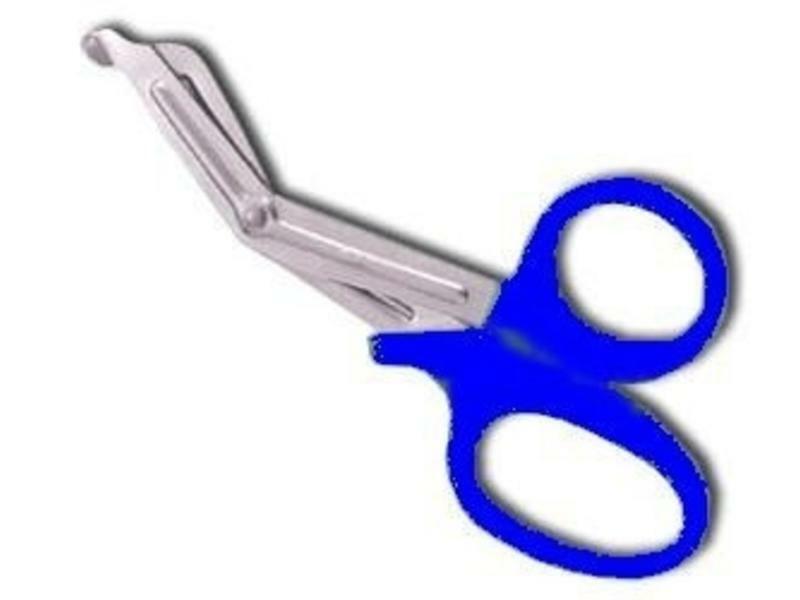 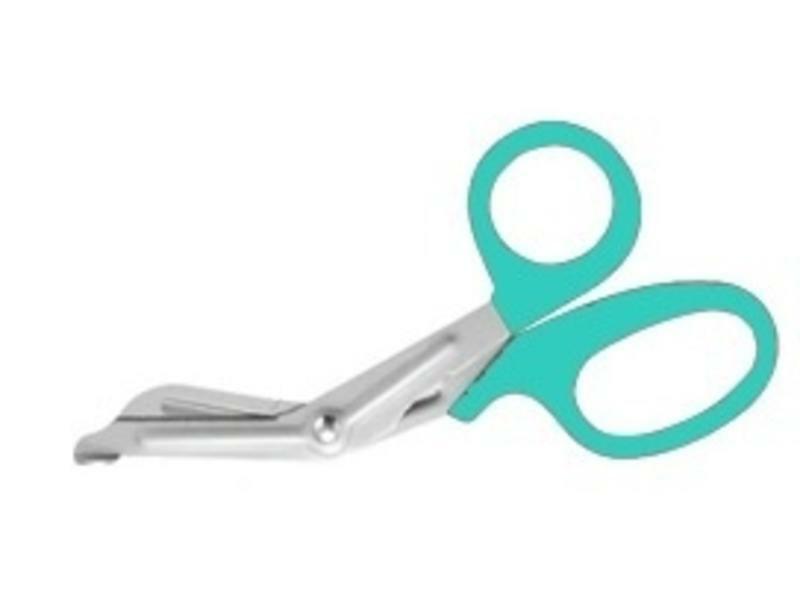 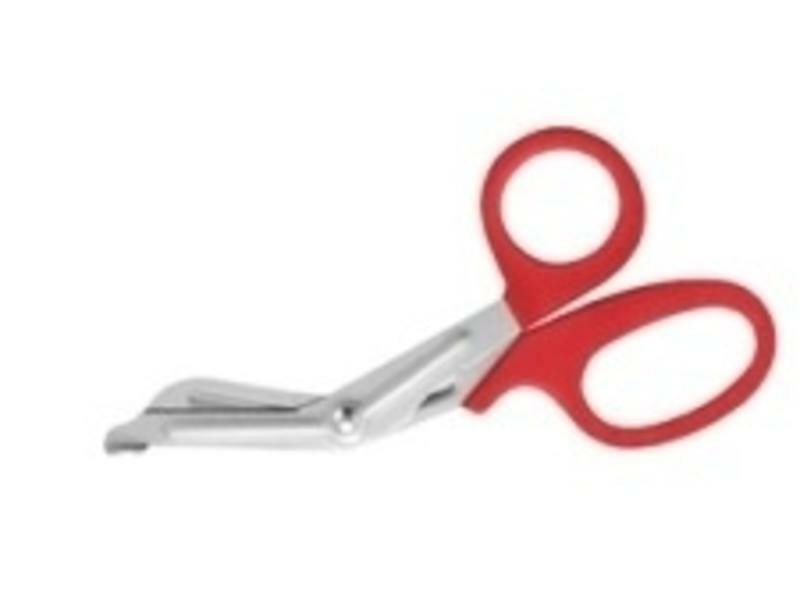 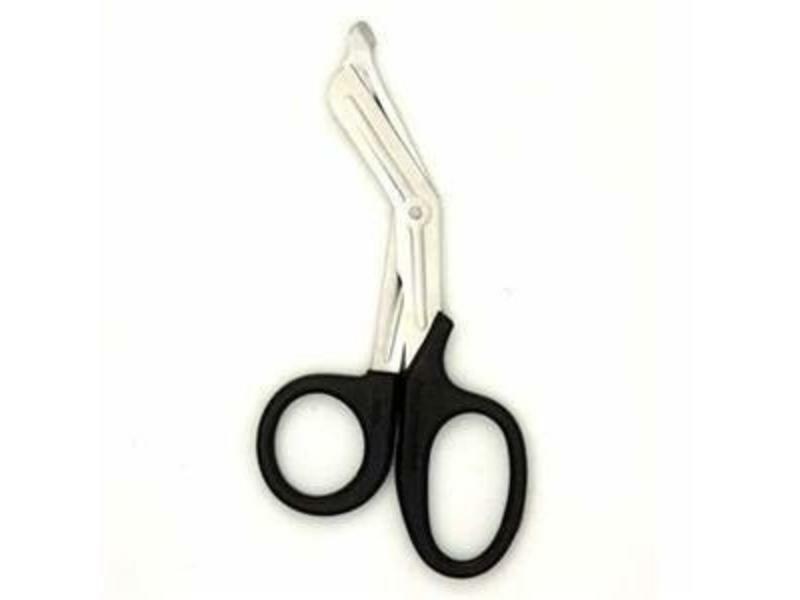 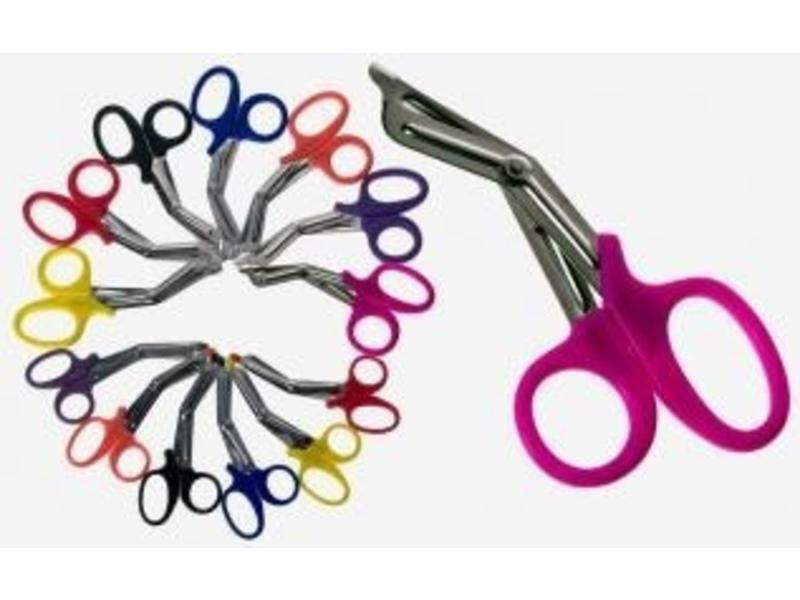 These scissors measure 7" long, and the finger holes are over 1" in diameter for a comfortable fit. 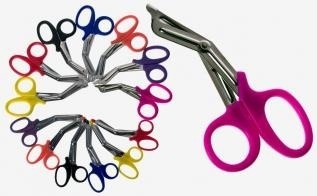 Choose your favorite color!